I Live In A Fictional World: Caster Chronicles 2.5!! Prepare yourself! 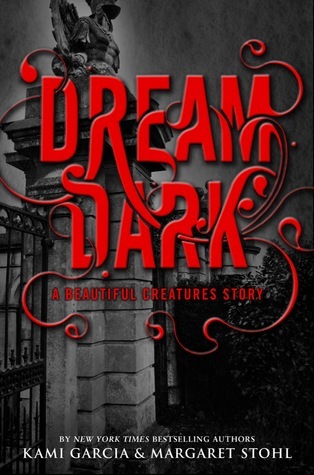 On (or about) August 2, 2011, Little, Brown Books for Young Readers will be releasing Dream Dark, a prequel to the third and HIGHLY anticipated book in the Caster Chronicles, Beautiful Chaos in Kindle/ebook format only. I think it's amazing that they are giving this little tid-bit to us! Authors love to tease us and I, for one, am a sucker for punishment! I can't wait!